If I sit down to write a play, I’ll invariably want some tea for the process. Of course, making tea is a process unto itself in my house. So, I go first to the tea cabinet (yes, it has its own cabinet) to decide which brew will most suit my mood and the scene(s) I feel like writing today. Do I need a rich, robust flavor that can sustain a touch of milk for ploughing through some dense action? (A fascinating flavor profile is Fortnum and Mason Smoky Earl Grey, which I swear smells like Henry VIII’s kitchens at Hampton Court Palace.) Do I want something citrusy and exotic to inspire new ideas? (My favorite here: Fortnum and Mason Countess Grey.) Should I go for something floral and fruity with a touch of honey to be series-appropriate? #Honey (Harney and Sons Tower of London is unparalleled for this flavor blend in my experience.) This could go on for a while…. Once I settle on a tea choice and turn on the kettle, there’s the question of a vessel. A mug or a pot? Does the setup need to be Instagram-worthy? If I make a pot of tea to last me for the duration, of course it should be in the Robin Hood teapot. As I pull the teapot off the shelf, of course I wonder about the story of the action it depicts. Did Robin and his Merry Men actually venture so boldly to the local pub, bask in the sun and raise a tankard of ale? Naturally, I’ll want to investigate this possibility in the legends. Whilst spiraling down this tunnel of digital inquiry, the kettle whistles and reminds me to brew the tea which I set out to make in the first place. The smell of the tea brewing (Tower of London, for those curious as to my final choice) reminds me that I wanted to look up different kinds of fruit trees native to English forests that might be relevant to the story. I’ll add that to my must-google list, because I have learned the hard way not to leave tea steeping too long. Having steeped the tea and replaced the thatched-roof lid of the pot, I go to choose a teacup, a process which can be as involved as the tea or teapot selection. Fortunately, I’m distracted at this point by an idea for introducing a character, so I stop in my path to sit down and type out the scene. Halfway through, I wonder where in the story it should occur and if another character should or should not be present as well. *Cue mental wandering* Half an hour later, I get thirsty and remember that once upon a time, I made tea. Alas, the tea is cold, but I have a scene. So begins the play. Rehearsals for Sweeney Todd are underway, and the following folks are excited to bring you this bloody good tale. 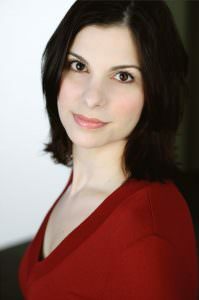 Medina Demeter (director) received her bachelor’s in theatre arts with licensure from Hiram College in Hiram, Ohio. As a part of her thesis project she was the co-founder and artistic director for the Hiram Actors Repertory Theatre, which focused on bringing classic literature to life for elementary and middle school audiences. After graduating from Hiram, Medina made her way to North Carolina where she began her teaching career at Orrum Middle School in Robeson County. During her time at Orrum she was involved in the all county arts program as a director for Once on this Island and as an actress in Romeo and Juliet. 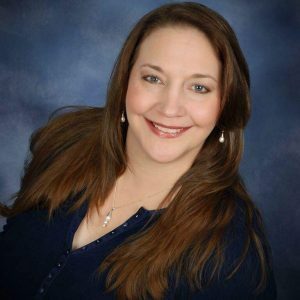 After three years with Orrum, Medina began her time as the Educational Director at Cape Fear Regional Theatre where she directed the summer camp, including their production of Alice in Wonderland Jr. Soon after this production, opportunity struck and Medina began teaching theatre arts full time at Hoke County High School in Raeford where she continues to teach today as the head of the fine arts department. As the sole theatre arts teacher in Hoke County, Medina directs two mainstage shows every year, plus a dinner theatre in December and a festival of one acts. She advises the Drama Club and their improv team, Room for Improv-ment, which tours to local places and festivals. In 2012 she was honored to be named Teacher of the Year for Hoke County High School. She is the troupe director for Thespian Troupe 4599, and serves as Co-Chapter Director for the North Carolina Educational Theatre Association. 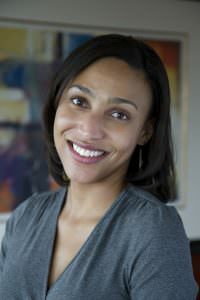 From 2012-2015 Medina served as the secretary for the North Carolina Theatre Arts Educators and currently serves as the head of their membership committee. In 2014 Medina began working with Sweet Tea Shakespeare as an actress in Julius Caesar. She now serves as Master of the House and manages front of house affairs for all of their productions. Thus far in her theatrical career, Medina has directed over 50 productions, including Rosencrantz and Guildenstern are Dead, The Wiz, Arsenic and Old Lace, Macbeth, To Kill a Mockingbird, Little Shop of Horrors, Alice in Wonderland, The Crucible, and You’re a Good Man Charlie Brown. Medina lives in Raeford with her husband Jake, and their three-legged cat Chance. Aaron Alderman (Judge) is happy to be back in Fayetteville as this show’s #1 creeper. We promise he’s really a nice fellow. This marks his sixth Sweet Tea production and (despite all the music-ing he does) first actual musical in two years. 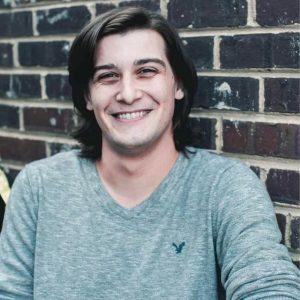 A Durham native, he loves spreading the arts in Fayetteville as a performer for Sweet Tea as well as a member of the Cool Springs Downtown District Buskers Program. He likes walks in the mountains, pie, a shave and a haircut, board games and a nice wool pea coat. Katherine Anderson (pianist/ensemble) is happy to be working with Sweet Tea Shakespeare for the first time and is enjoying the rare opportunity to both sing and play the show! She has performed as an actor, singer, and musician throughout the country. 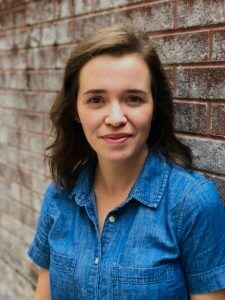 She lives in Raleigh and music directs, performs, and teaches all over the area. Recent music direction includes: Theatre in the Park- A Charlie Brown Christmas; Raleigh Little Theatre- Avenue Q; Gilbert Theater- Evil Dead, Godspell, and Secret Garden (also played Lily); Temple Theatre- A Christmas Carol, Ghost, and Beauty and the Beast (also played the Wardrobe). Favorite past roles include Marian in The Music Man, Franca in The Light in the Piazza, and Cunegonde in Candide. She has a BM in voice performance and musical theatre with a minor in piano from Meredith College. Joyce Borum sings and performs just for fun, with the hope of sharing a little joy with others. She has appeared in numerous productions, most recently with Sweet Tea Shakespeare as King Alonso in The Tempest and Bawd in Pericles. Some of her favorite productions include: Cats the Musical, Steel Magnolias, The Dixie Swim Club, Southern Discomfort, Our Town, Into the Woods, and Oliver. Professionally, Joyce is an accountant with the US Army, but takes advantage of every opportunity to escape to the stage. Jennifer Czechowski (Beggar Woman, Pirelli) indulges her love of words and stories not only on stage but in her career as a high school English teacher. She has appeared in STS’s OthelLIT, Songs for a New World, Cymbeline, As You Like LIT, Romeo and JuliLIT, The Merchant of Venice, HamLIT, and The Tempest. 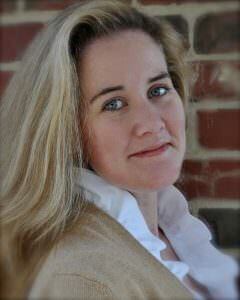 Other favorite roles include Martha in The Secret Garden and Elizabeth in Young Frankenstein at the Gilbert Theater. 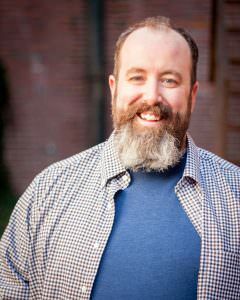 Jeremy Fiebig (Sweeney Todd) is an award-winning director and actor and serves as Associate Professor of Theatre at Fayetteville State University and Founder and Artistic Director/Master of Play at Sweet Tea Shakespeare. He’s previously appeared in Sweet Tea’s The Comedy of Errors, As You Like LIT, Antony & Cleopatra, King Lear (with Honest Pint Theatre Company), The Cherry Orchard, and others. He’s appeared regionally in CFRT’s Henry V, Spamalot, Sweeney Todd, The Three Musketeers, and Man of La Mancha, Gilbert’s Titus Andronicus, and Macbeth, and Raleigh productions of Julius Caesar and A Midsummer Night’s Dream. 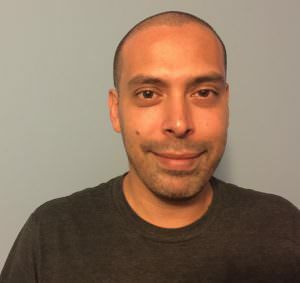 He hold the MFA/M.Litt from Mary Baldwin University/American Shakespeare Center, where he served on artistic staff in 2006, a season featured in The Wall Street Journal. He’s a published Shakespeare scholar and cultural reviewer. He holds the BA in Theatre and Cultural Performance Studies from William Jewell College. This is his third production of Sweeney Todd, having first play Antony Hope in 2000 at Horsefeathers & Applesauce Theatre in Winfield, Kansas, and Beadle Bamford in CFRT’s production several years ago. He first fell in love with Sweeney after being introduced to the only person who’s a bigger Sondheim fan than he is in high school, the late, great Mary Hook, a whiz of a choral director and stage director, to whom this performance is gratefully dedicated. Jeremy is husband to Nan and dad to Elliott and Owen, who, along with their oddly shaped dog, Sandy, make a pretty great crew. Tyler Graeper (Anthony) is beyond ecstatic to be back at Sweet Tea Shakespeare performing in one of his favorite musicals by his absolute favorite composer. Tyler has made it his mission in life to perform in every single Sondheim show ever written, and he’s forever grateful for the opportunity to cross this one off his bucket list, only a dozen more to go! He was last seen in STS’s production of Cymbeline as Posthumous and Othello as Cassio. Next up for Tyler is Big River at Temple Theatre in Sanford followed soon after by Stage Kiss at Sonorous Road Theatre in Raleigh. Always ready with and for an exciting story, Tohry Petty (ensemble) is the Master of Gift and Director of Creative Engagement for Sweet Tea Shakespeare and a proud graduate of James Madison University and Central Michigan University. Blessed with a ninja dog and an amazing collection of family and friends, she proudly calls VA, DC and NC home. A few past favorite roles include the Duchess of Plaza-Toro (The Gondoliers), The Lady Saphir (Patience), Karen Weston (August: Osage County), Ariel (The Tempest), Rosalind (As You Like It, STS’s As You Like LIT), Beelzebub (Paradise Lost). Allison Podlogar (Toby) is delighted to make her Sweet Tea Shakespeare debut. A sophomore at Southern Lee High School, Allison includes Helen Keller (THE MIRACLE WORKER, Judson Theatre Company), Ghost of Christmas Past (A CHRISTMAS CAROL, Temple Theatre), Scout (TO KILL A MOCKINGBIRD, Judson Theatre Company), Amaryllis (THE MUSIC MAN, N.C. Symphony, Temple Theatre), Tobias (SWEENEY TODD, Temple Theatre), and Colin (THE SECRET GARDEN, Gilbert Theater) among her past credits. In April, Allison will appear with the Camp Broadway Kids Ensemble at the New York Pops Birthday Gala at Carnegie Hall for the third time. 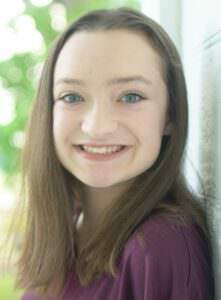 She is a member of the Temple Teen Ensemble, and enjoys singing, playing piano, violin, and ukulele. Allison wishes to thank the Sweet Tea Shakespeare cast and crew, as well as her friends and family for their tremendous support. 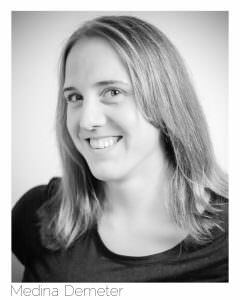 Jackie Rednour-Hallman (ensemble) is happy to be joining STS again for Sweeney Todd after appearing in Pericles. A veteran of the US Army, he has appeared as Eddie in Streamers and as a dancer in Ain’t Misbehavin’ and The Nutcracker. In addition, he has worked behind the scenes on productions of The Butler Did It and The Adventures of Tom Sawyer. Offstage, he is active in Fayetteville Pride. Jackie thanks his wonderful husband for all of his support. 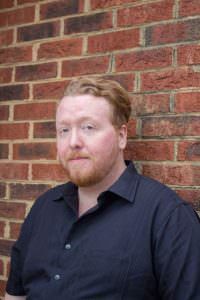 Gabe Terry (Fogg, ensemble) is excited to be part of Sweeney Todd! He has performed this show with the University of North Carolina at Pembroke in the past. His credits include Cassio in OthelLIT, Ceres in The Tempest, Richard Mason in Jane Eyre, Mardian in Antony and Cleopatra, Capulet in Romeo & JuliLIT, and Moloch in Paradise Lost. He has also been a member of That Improv Show at The Stage Door Theatre. He holds a degree in Music from the University of North Carolina at Pembroke. Attend the dark, witty and Tony Award-winning tale of love, murder and revenge. Sweeney Todd has become a bloody, worldwide success since being awarded eight Tonys (including Best Musical) for its Broadway premiere. Stephen Sondheim’s and Hugh Wheeler’s tasty, thrilling theatrical treat has simultaneously shocked, awed and delighted audiences across the world. In this infamous tale, Sweeney Todd, an unjustly exiled barber, returns to London, seeking vengeance against the lecherous judge who framed him and ravaged his young wife. The road to revenge leads Todd to Mrs. Lovett, a resourceful proprietress of a failing pie shop, above which he opens a new barber practice. 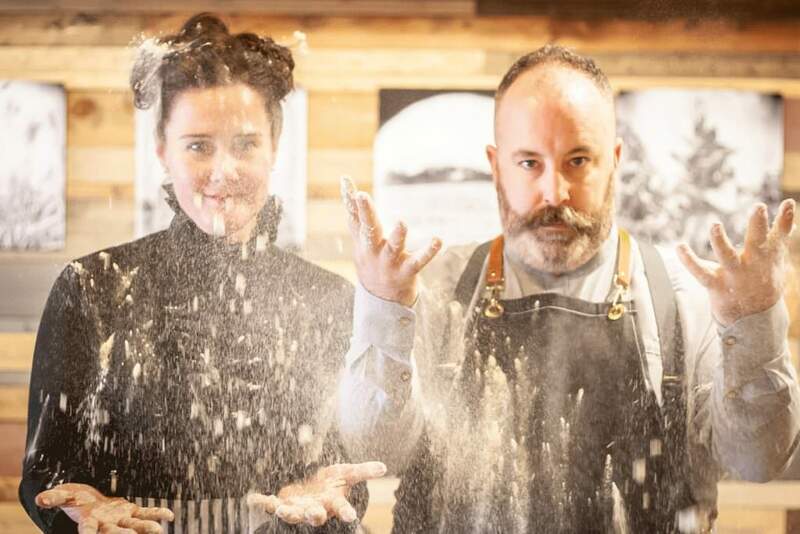 Mrs. Lovett’s luck sharply shifts when Todd’s thirst for blood inspires the integration of an ingredient into her meat pies that has the people of London lining up… and the carnage has only just begun! 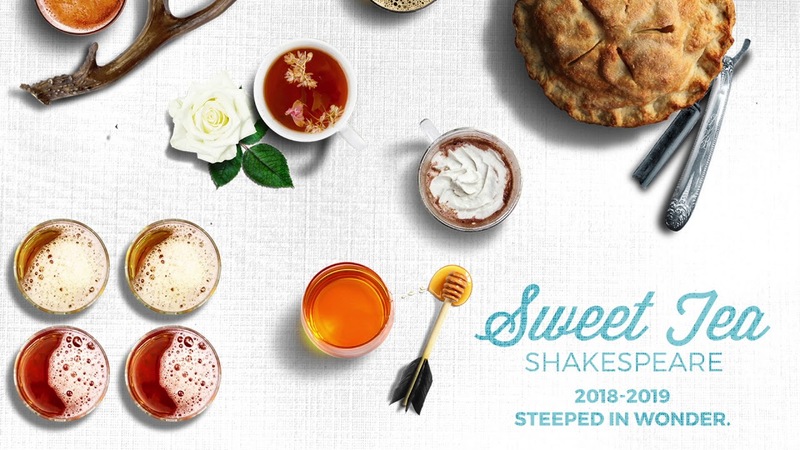 Sweet Tea Shakespeare is serving up a rich and saucy production of this flavorful and “full-bodied” Broadway classic at Fayetteville Pie Company. Expect notes of peppery revenge, despair, and cat to linger on your palate as you savor the experience of this show. Parking is available onsite at Westwood Shopping Center. Musicians are led by pianist Katherine Anderson. The cast includes Jeremy Fiebig, Marie Lowe, Aaron Alderman, Jennifer Czechowski, Heather Eddy, Tyler Graeper, Joyce Borum, Allison Podlogar, Tohry Petty, Gabe Terry, and Jackie Rednour-Hallman. 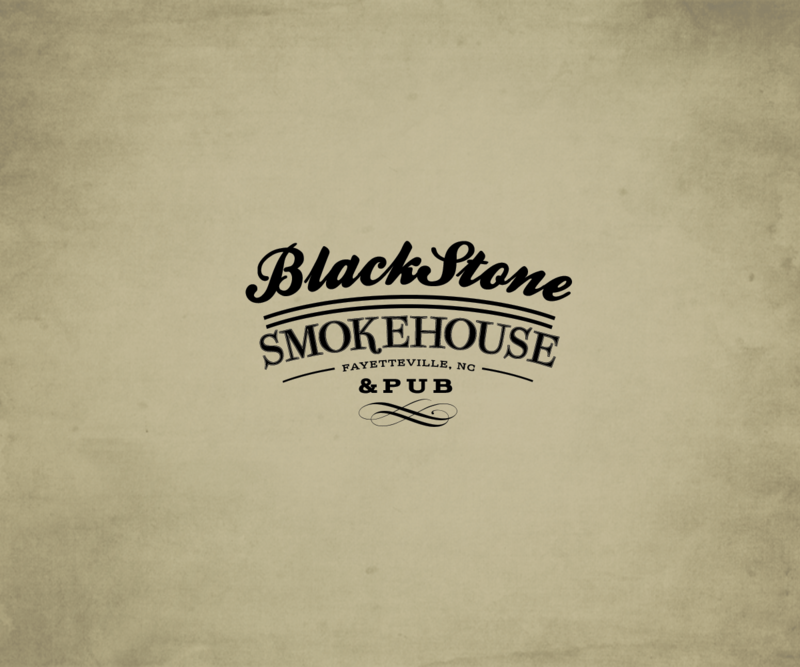 Tickets are $45; the cost includes a meal and a soft drink; beer and wine will be available for purchase. Seating is strictly limited. Tickets are now available for season ticket holders and Patreon pledgers; see website for details on purchasing season tickets or pledging on Patreon. Tickets will be available to the general public in December. Changes due to inclement weather will be announced on our website and Facebook page. Savory and sweet pie meals and beverages will be available 1 hour prior to curtain. Sweeney Todd is presented through special arrangement with Music Theatre International. All authorized performance materials are also supplied by MTI. Sweet Tea Shakespeare invites you to join us as we usher in the holiday season with Behold, our annual musical celebration of Christmas and the winter holiday season. 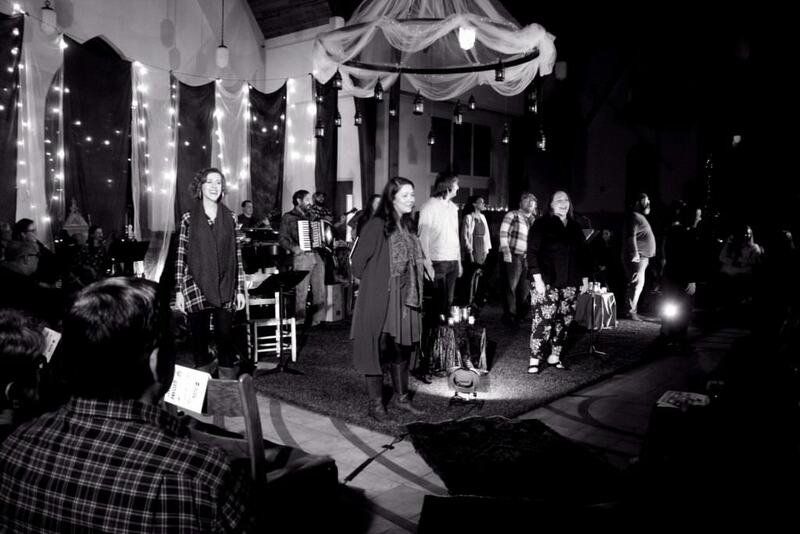 Behold—part Gospel, part Sweet Tea magic—is an evening of communion meant to warm your hearts and focus your minds on Advent and Christmas. Featuring Andrew Peterson’s folk cantata Behold the Lamb of God rounded out with songs both traditional and new, Behold tells Old and New Testament stories with simplicity and grace, examining the lines between belief and disbelief during this time of joy and reflection. ADVANCE RESERVED SEATING for season ticket holders and season sponsors – Email tickets@sweetteashakespeare.com to claim your place. Seasonal drinks will be available for purchase: Sweet Tea Shakespeare’s Scarlet Marvel – A True Spectacle Maker (brewed in collaboration with Hugger Mugger Brewery) and tea from Fayetteville’s local tea shop, Winterbloom. Cocktails and wine will also be available. Outside food and drink are not permitted. Parking is available onsite at Holy Trinity Episcopal Church. Musicians: Dean Dibling, Jacob French, Rob Brown, Katelyn Brummel, Gabe Terry, Nick Miller. Singers: Hannah Duncan, Jessica Osnoe, Marie Lowe, Tyler Graeper, Jennifer Czechowski, Joyce Borum, Nathan Pearce, Evan Bridenstine, Linda Flynn, Jeremy Fiebig, Tohry Petty, Traycie Kuhn- Zapata, Taj Allen. Our celebration of the winter season—part Gospel, part Sweet Tea magic—is an evening of communion meant to warm your hearts and focus your minds on Advent and Christmas. 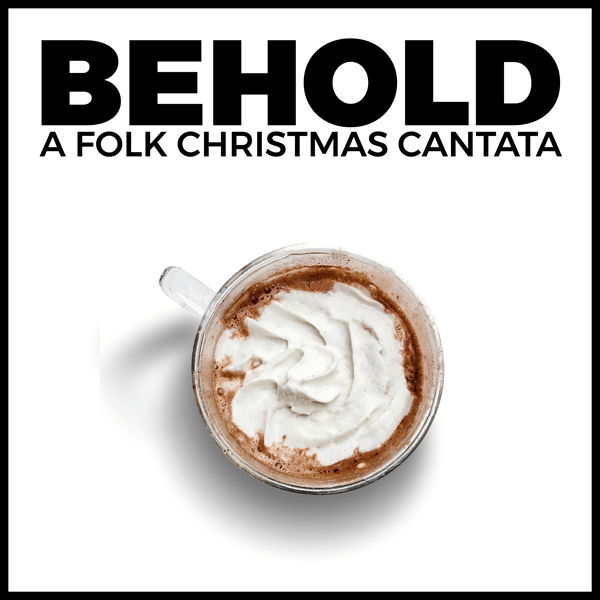 Featuring Andrew Peterson’s folk cantata Behold the Lamb of God rounded out with songs both traditional and new, Behold tells Old and New Testament stories with simplicity and grace, examining the lines between belief and disbelief during this time of joy and reflection. Seasonal drinks will be available for purchase; Sweet Tea Shakespeare’s Scarlet Marvel – A True Spectacle Maker brewed in collaboration with Hugger Mugger Brewery and tea from Fayetteville local tea store, Winterbloom. Cocktails and wine will also be available. Sweet Tea Shakespeare celebrates the wonder of language, story, and stagecraft by engaging a diverse community with accessible, imaginative, magical theatre, inspired by Shakespeare and the early modern spirit, heightened by music, presence, familiarity, and fellowship.This season marks the fifth anniversary of Sweet Tea Shakespeare bringing great classic theater to Fayetteville and the surrounding communities. Sweet Tea Shakespeare imagines, enacts, and embraces theatre in the spirit of Shakespeare and early modern performance as it seeks to employ the ingenuity and drive behind Shakespeare’s own company in all its endeavors.Sweet Tea Shakespeare imagines, enacts, and embraces theatre in the spirit of Shakespeare and early modern performance as it seeks to employ the ingenuity and drive behind Shakespeare’s own company in all its endeavors. Though I certainly wasn’t tracking the proverbial weather at the time, we ended up with a stormy season in 2017-2018. 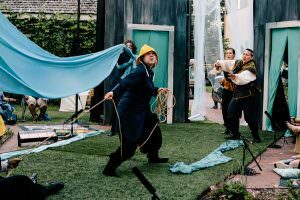 As this season comes to a close, I wanted to take a few moments to reflect on the passing storms at Sweet Tea Shakespeare, our productions this year, and the stormy nature of the present moment on this mortal coil. One of my common phrases with those who work with me closely is that life imitates art, by which I mean that we tend to become, in reality, a version of what we produce onstage. If you’re playing Hamlet onstage, you’ve got to be a little careful of your own psyche, for instance. And if you’re playing Macbeth, you’ve got to keep your ambition in check. And so on. What I often forget as I parcel out this advice to others is to take it myself, and so I should’ve known that a season in which we scheduled King Lear, LITSummer, Songs for a New World, Jane Eyre, The Tempest, and Pericles was going to be a stormy one, even if magical. 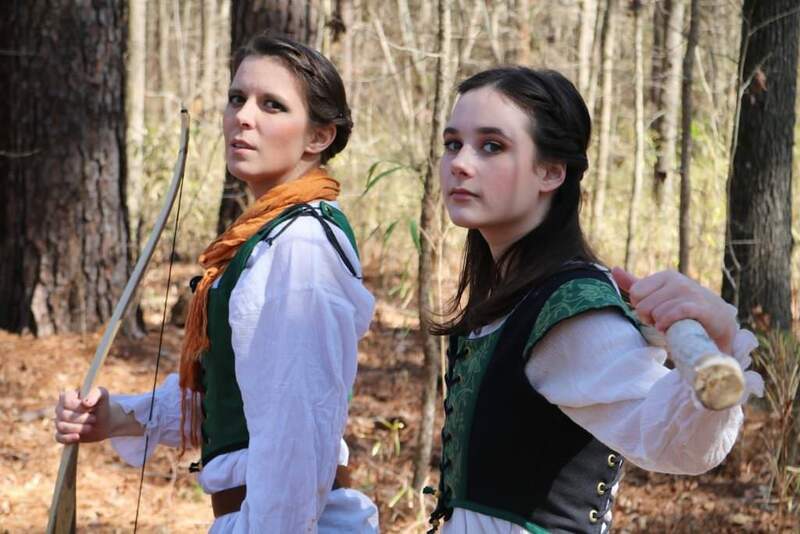 As a couple handfuls of STS company members gathered daily to make the trek from Methodist University to William Peace University to rehearse King Lear in partnership with Honest Pint Theatre Company, I should have predicted the stormy, divisive way that life would imitate art. The Monday or Tuesday after we started rehearsals in August, I was called in to my department chair’s office for a meeting about STS. In that conversation, my chair and I discerned that it was time for STS to divide itself away from its functioning home since its founding in 2012, Fayetteville State University, just as Lear divides his kingdom among his daughters. If you can imagine the existentially thunderous reality of trying to figure out how to make that happen while directing a monolithic play and traveling several hundred miles a week, you may have a sense of what the core folks in the company were dealing with at that time. 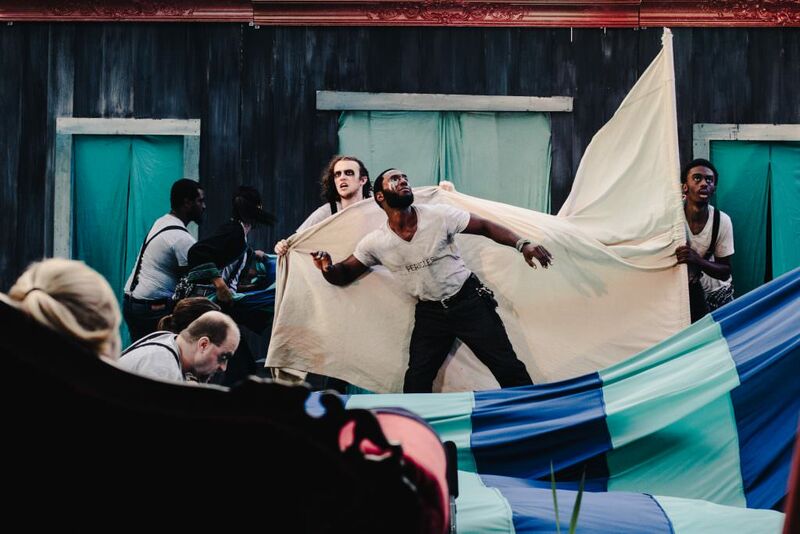 King Lear is a play where all the wrong (and a few of the right) people die at the end, and the realization of our own mortality at Sweet Tea Shakespeare resuscitated us at the very last moment, bringing our common life and the importance of what we do into sharp focus. Our heart would continue to beat. Between that August meeting and mid-October, we worked on a magically fun production of LITSummer, the latest installment of our drunken Shakespeare series, this one based on A Midsummer Night’s Dream. 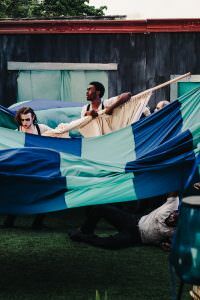 Although that play doesn’t have quite the storm of Lear, it does have a certain element of capricious mischief, an inherent mistrust among and between its characters–lovers and fairies, royals and mechanicals. And it’s a play where a lot goes wrong before it begins to go right. In the life-imitates-art department, imagine me a panicked Peter Quince huddled in the corner hoping things go okay. We filed to incorporate Sweet Tea Shakespeare as a non-profit 501(c)3 company right in the thick of that, and received our approval from the state on November 1st and from the IRS in early January. Since January, we’ve produced four shows, all with storms in them. Songs for a New World is about storms external and internal, from the deck of a Spanish Sailing Ship to the rainy day of a soldier’s funeral. Jane Eyre had both the literal storm crashing atop Rochester’s proposal and the stormy journey Jane herself was on. In both Pericles and The Tempest, storms are the definition of travail, anguish, and suffering, separating this person from that, ending worlds of a sort. And since January, in the “real world” of Sweet Tea Shakespeare and in the real world of planet earth, things have been stormy as well. Life has imitated art. And though I won’t go into all the details here, I’m sure you can imagine how the dark clouds have taken shape, crackling with lightning and buzzing with incessant showers. And yet here we are, closing out one kind of hurricane season here at STS, washed ashore after a rocky ride or two, looking ahead to a new sort of world, including a very ambitious 2018-2019 season. We don’t come ashore intact without the diligent work of some important fairies and wizards, of course, and so I want to take a moment to thank the company members, actors, musicians, and craftspeople of Sweet Tea Shakespeare for working their magic during this year even as we’ve faced some strong headwinds now and again. Seven folks deserve very high praise indeed, both for their work as artists and as company leaders. Marie Lowe, Jessica Osnoe, Jacob French, Tohry Petty, Jen Czechowski, Medina Demeter, and Jen Pommerenke serve as board members for STS and what we call “Masters”–folks who lead company operations. We thank tremendously our artists who’ve traveled from far away, including when far away means almost daily commutes from Raleigh or Laurinburg or Virginia and points beyond (thanks Cerina, Alexcia, Tyler, Mary Lynn, Aaron, Hannah, Alex, Arlie, Will, Jessica Schiermeister, Ana, Austin, and anyone else I might’ve forgotten). Thanks to our very magical newcomers, Sana (who is not exactly a newcomer), and Dean and Dena and kiddos, who have, in a very short time, transformed some key elements of our company in needed ways. Thanks to Laura Parker, Barry Jaked, Steve Wood, Traycie Zapata, Christine Orozco, Taj Allen, Joyce Borum, and the many capable hands as designers, builders, and doers who have helped us step up our production game with a new portable playhouse, a huge stock of costumes, new paint, a new sound system, new lighting booms and fixtures, and some killer production elements for our last two productions in particular. Thanks to our venues and their staffs, especially David Reid at the Museum of the Cape Fear and Jeff Thornberg at Holy Trinity Episcopal Church, as well as St. Michael’s Catholic Church, Paddy’s, Cape Fear Botanical Garden, Wade Newhouse at William Peace University, Fainting Goat Brewing, and everywhere else I’m forgetting. Thanks to our incredible audiences, especially our Patrons, Sponsors, and season ticket holders who have literally kept the lights on and the actors paid more times this year than I can count. Thanks to Jen Pomm and our new young company, Green Tea, and their parents, who are testing out the Shakespeare ropes even now before sailing on to their first production later this year. Without all these folks–and many more whose names aren’t listed here because I am a forgetful guy (thanks, Lear)–we simply wouldn’t have weathered the storm of this season in the way we have. That we’re intact at all is a testament to the STS community. I am–we are–exceedingly grateful to be here. And here’s the thing: the storms are going to rage on (have you read The Comedy of Errors or Sweeney Todd or Richard III? Yikes. ), but our ship is tight and yare and we’re preparing as best we can for what’s on and beyond the horizon. And that reminds me of one more thing: we’re new at this. Tremendously new. We aren’t meteorologists or sailors or whatever the stormy-shipwreck metaphor most requires. We are, for instance, still figuring out how to sail the budget seas on ticket sales and a smattering of sponsorships and monthly pledges. And we’re learning how to season our company–working on everything from managing cash flow to forming contracts to rigging up policies and more. What we’ve found on the journey so far is that we need more members of the crew. Yes, artists, but also doers and lawyers and money people and board members and fundraisers and sponsors and Patrons and ticket buyers and sales reps and property owners and and and. If we’re not careful, those needs can begin to sound like a mighty thunderous front rolling through every now and again, lightning striking ground in the form of this crisis here and that fire to put out there. It can be loud and overwhelming at times–and the needs can be great–but we are hoping you’ll come on board with us. And we’ll weather whatever comes next.